They say that money cannot buy happiness, but the truth is, if you’re already happy money can cause stress and problems ? or it can be a saving grace. Most people tend to spend whatever they earn, regardless of if it’s a lot or a little. This is why most people “feel” as if they’re poor or “not rich”. When you consider that the median income in the USA for a household is about 51,900 dollars according to the US Census, you can see where you stand. 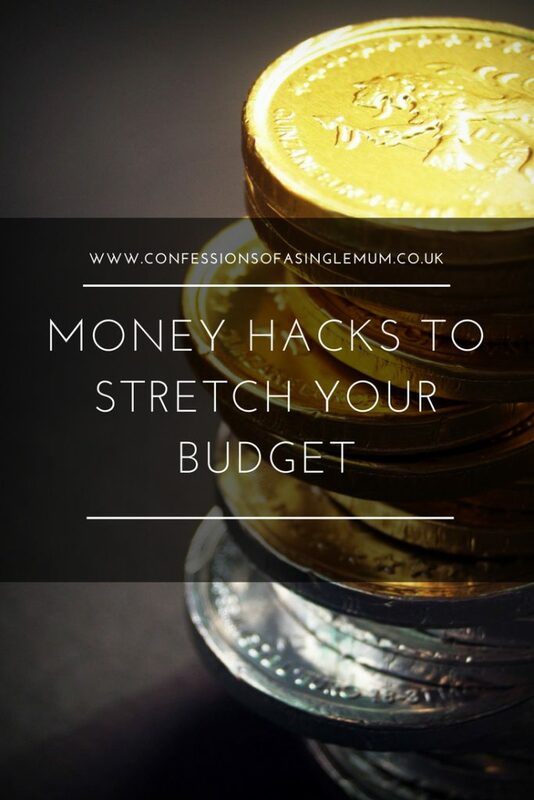 Regardless of how much or how little money you have, you can make your money go a lot further and work for you better. * Shop Less – Only shop for groceries one time a week, instead of any time you run out. If you can stretch it out, only go every two weeks. The fewer times you go into a store, the less money you’ll spend overall on last-minute purchases. * Use a List – No matter what you’re buying, whether groceries, clothing, or supplies, always shop with a list. Don’t buy anything that is not on the list. * Research – To take the list a step farther, only buy things within price ranges you’ve determined are good deals. If you want a new blazer and you’ve set the bar at $50.00, don’t go over it; shop until you find exactly what you want. * Save the Difference – If you budgeted X amount of dollars for something, and you found it cheaper, save the difference. Since it was already budgeted at a certain amount, this is almost like found money. * Save Your Change – When you buy something, only pay with bills. Collect all the change at the end of each day. At the end of the year, take whatever change you have saved to the bank and add it to your savings account. * Automatic Withdrawals – Most banks and employers now offer automatic withdraws for savings accounts or investments. If you get this setup, you’ll never see it. Shoot for 10 percent of your earnings or whatever your company will match as the minimum amount. * Have Plenty of Cash – The more cash you have to offer someone on something they’re selling, the more power you have. It doesn’t matter if it’s a washer and dryer, a bed, or a car – if you have cash to give, you’ll get a better deal. * Deal Directly – Don’t use a travel agent to go places; instead deal directly with the resort, airline, or rental car company for everything you want. You’ll get better deals or at the very least the same deal as the others. * Rental Car – Don’t rent from the airport; instead rent from a nearby location which will bring the car to you. 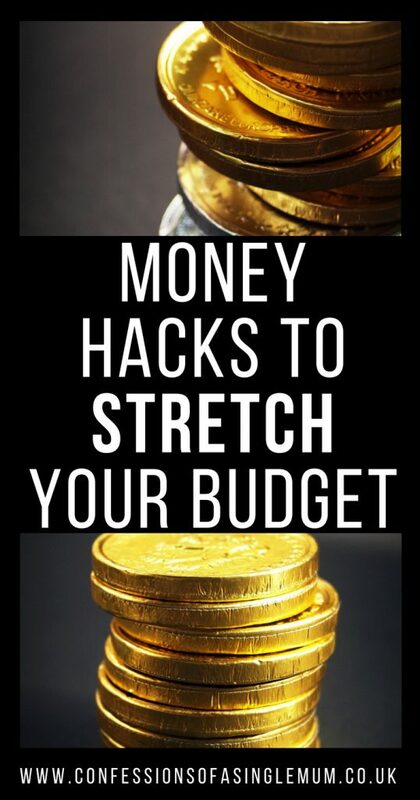 You’ll save money this way. Bonus: always fill up the car yourself before returning it; it will save you money. 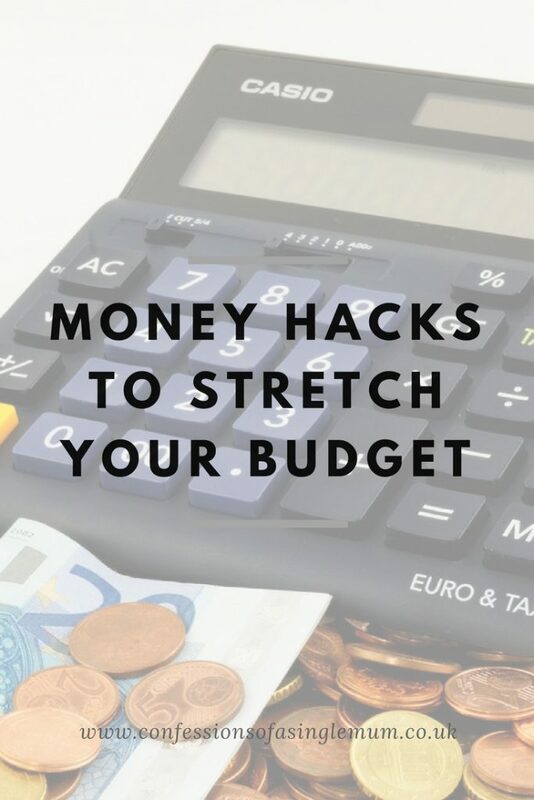 * Be Ready – If you’ve saved money all year long, and keep performing needed maintenance on your stuff, you’ll avoid last-minute disasters as you’ll be ready for issues that pop up. 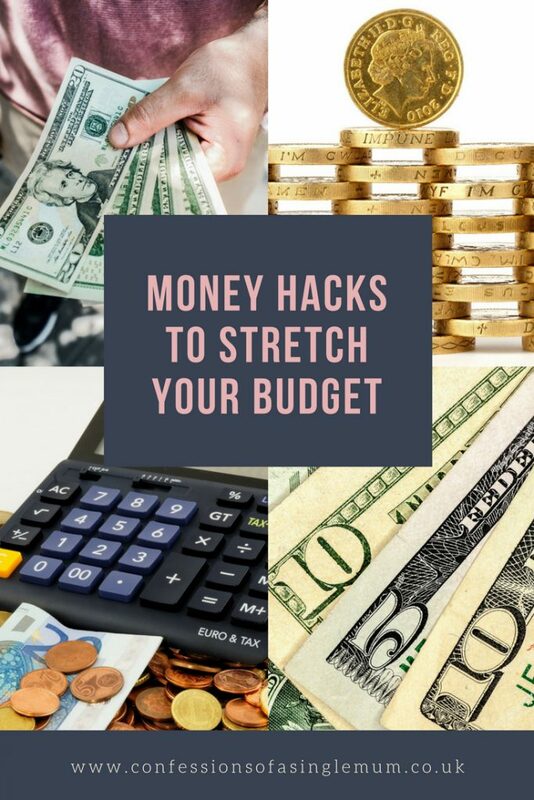 * Do a Check-Up – Periodically, do a financial check- up by calling the phone company, cable company, insurance company, and anyone else you pay monthly to ensure that better deals have not come up recently. 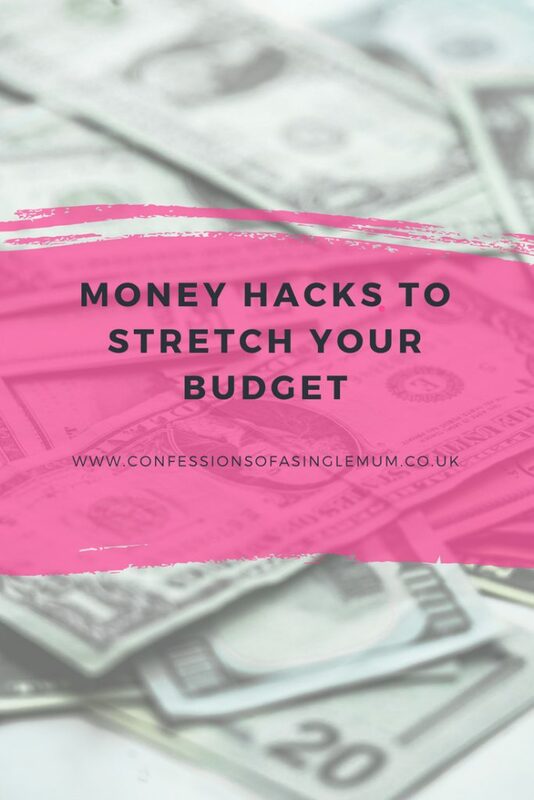 Most people have limited resources, but they can make their money go a lot further with advance planning, research, and understanding of what you can and cannot live without and also by learning how to manage money.